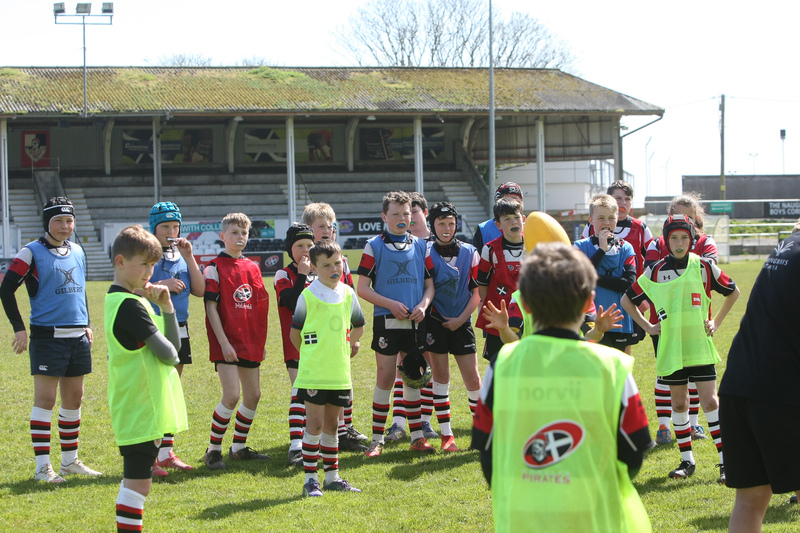 on Wednesday the Cornish Pirates held an enjoyably worthy ‘Easter Camp Afternoon’ at the Mennaye Field, Penzance. 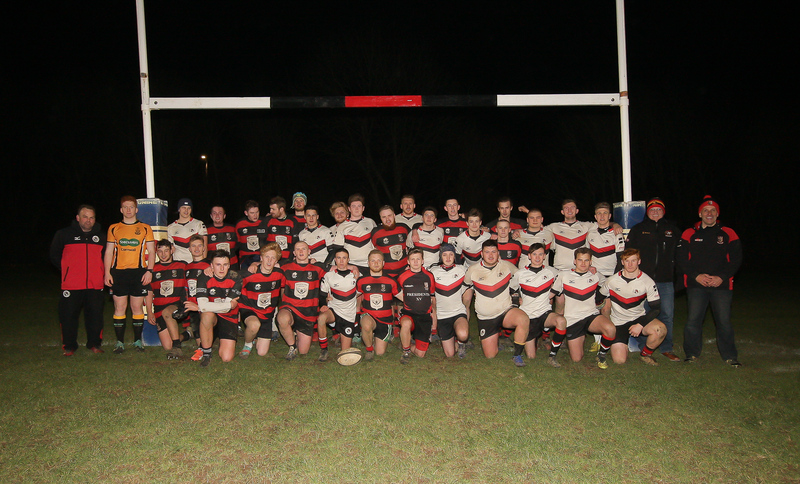 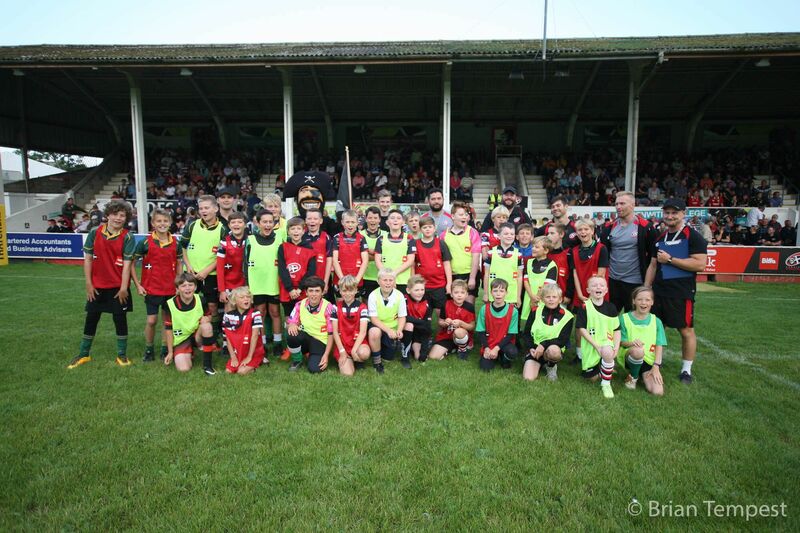 Keen to hold a Quiz Night in the ITEC sponsored marquee at the Mennaye Field last Friday evening, the Cornish Pirates Supporters' Club was delighted with the response. 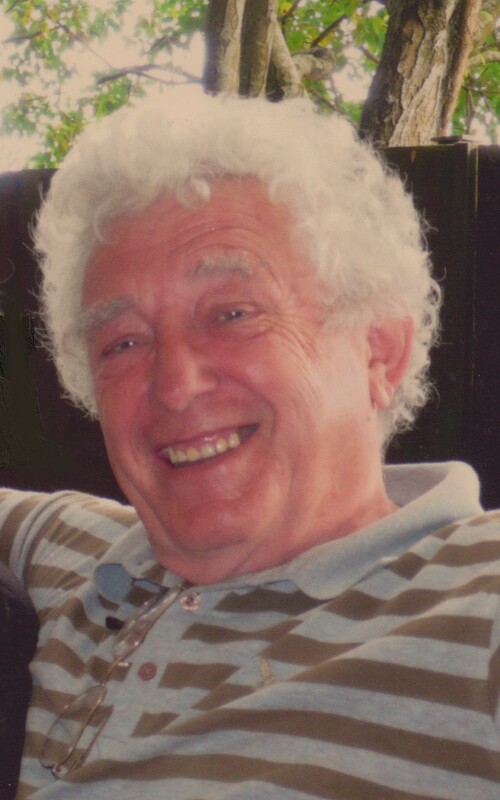 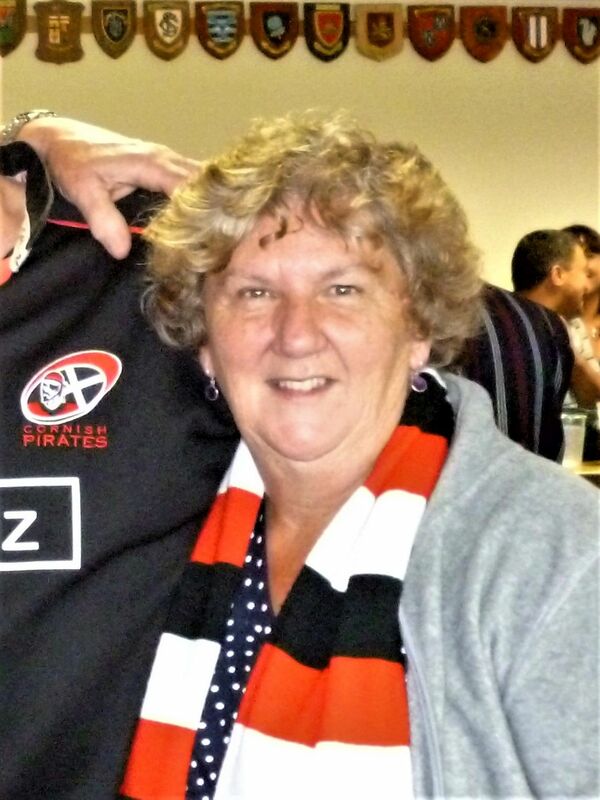 The date of the funeral service for stalwart supporter Penny Worledge, aged 72, has been confirmed. 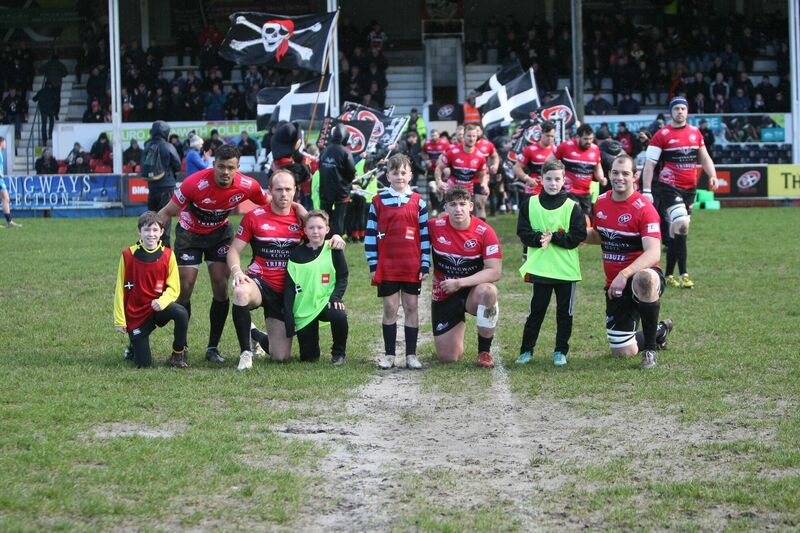 The Pirates have been saddened this week to hear news confirming the passing of both Betty James and Goff Johns. 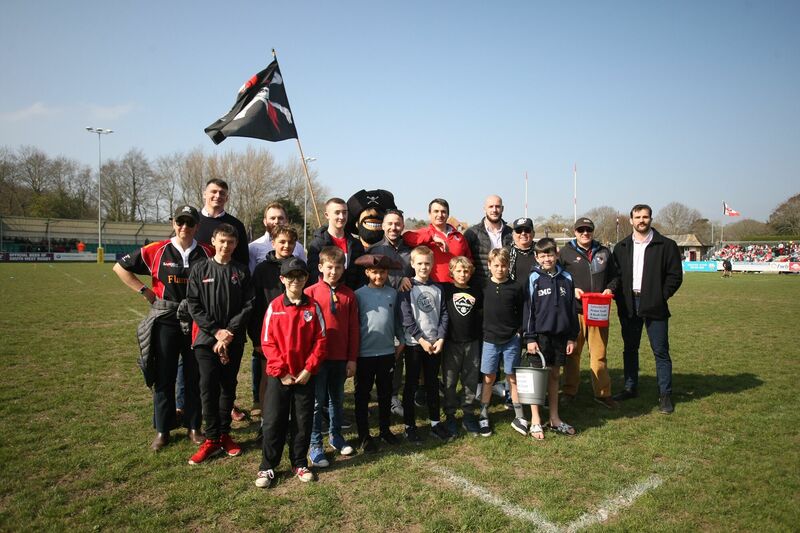 A collection held at the recent Cornish Pirates versus Jersey Reds match to support ‘Combat Stress’ helped raise £475-62 for the worthy charity. 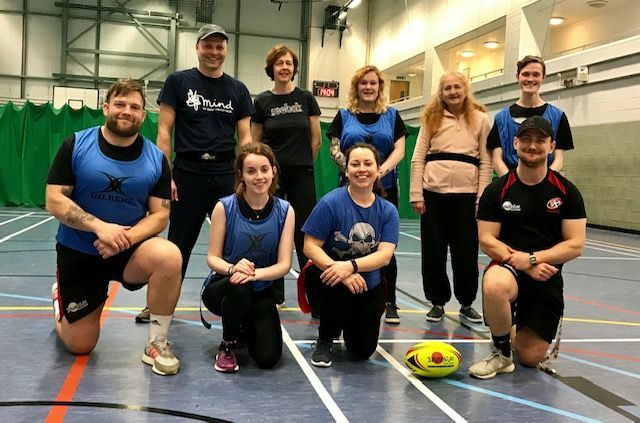 ‘PopUP Rugby’ Proves A Success! 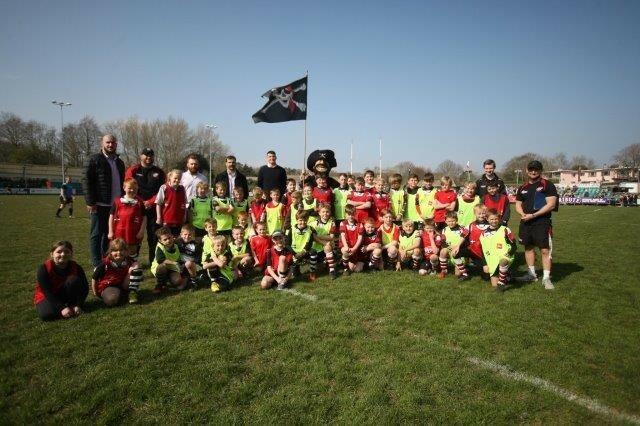 A new concept from New Zealand, ‘PopUP Rugby’, was introduced to Cornwall at an inaugural event which took place at Penryn RFC on Wednesday evening. 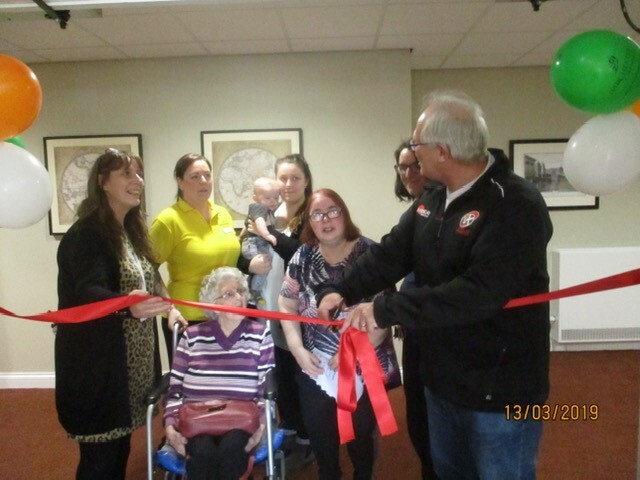 Colin Groves, who is also Chairman of Waikato Rugby in New Zealand, happily responded when invited to open the new ‘Pitter Patter Playtime’ nursery in Truro. 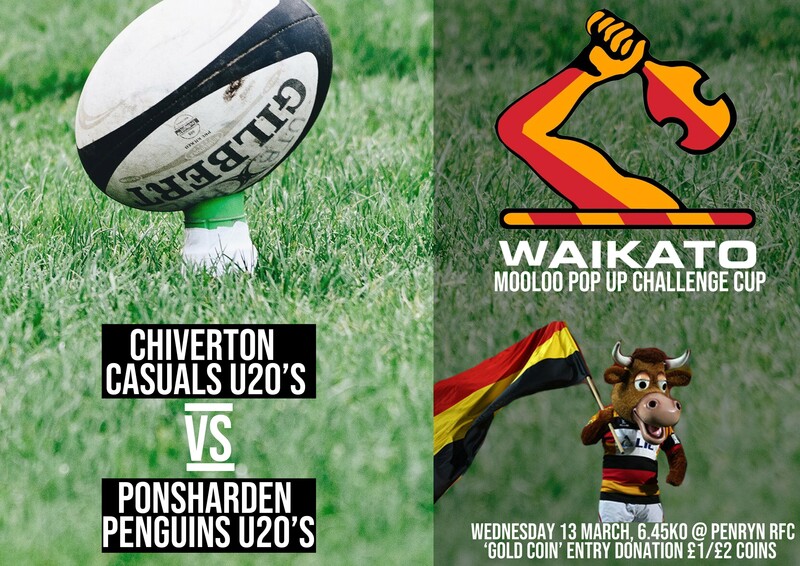 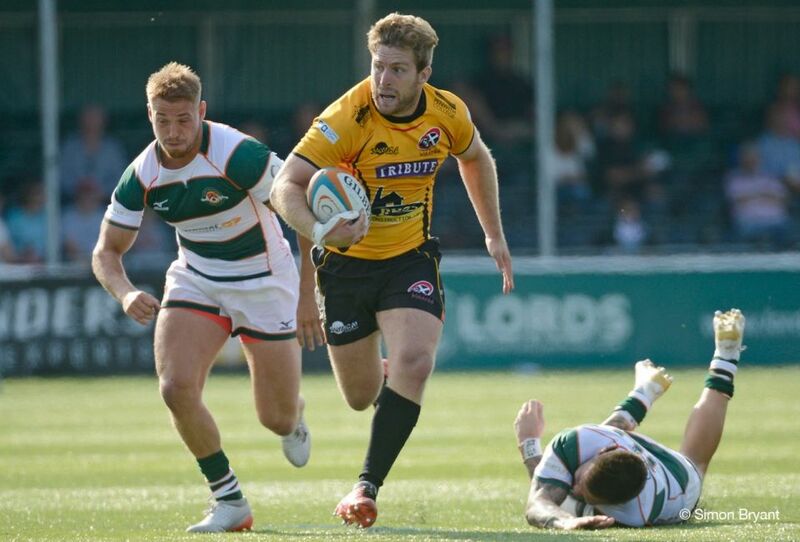 ‘PopUP Rugby’ – This Wednesday! 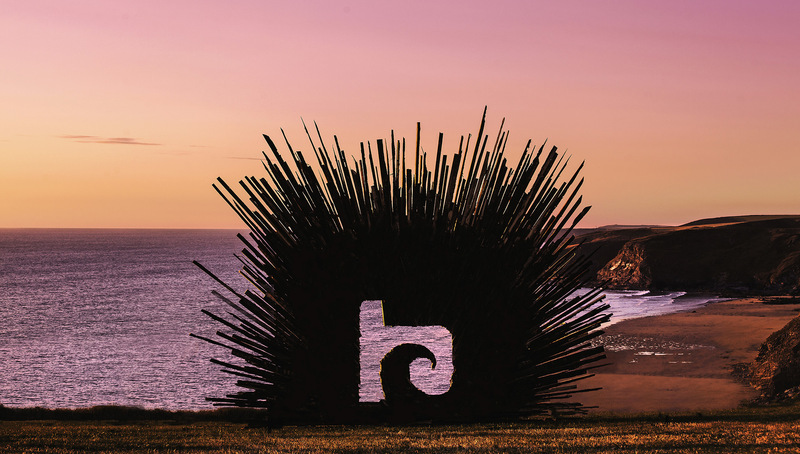 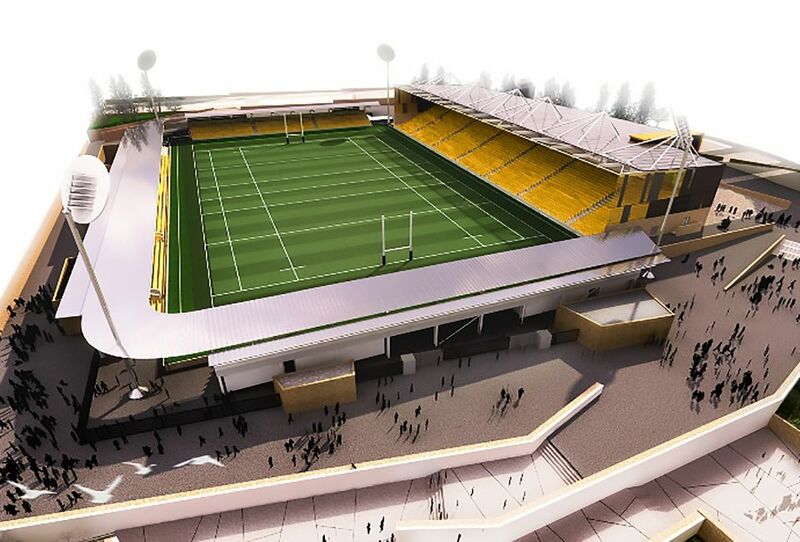 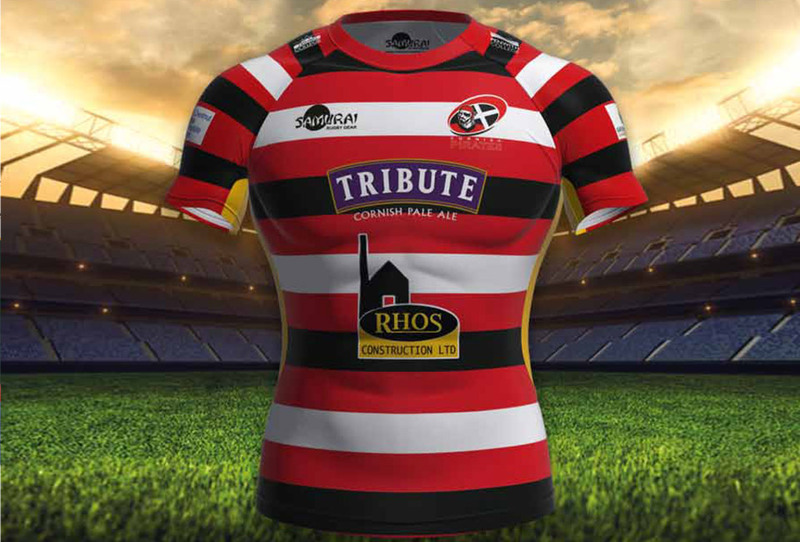 Cornish Pirates & Boardmasters 2019! 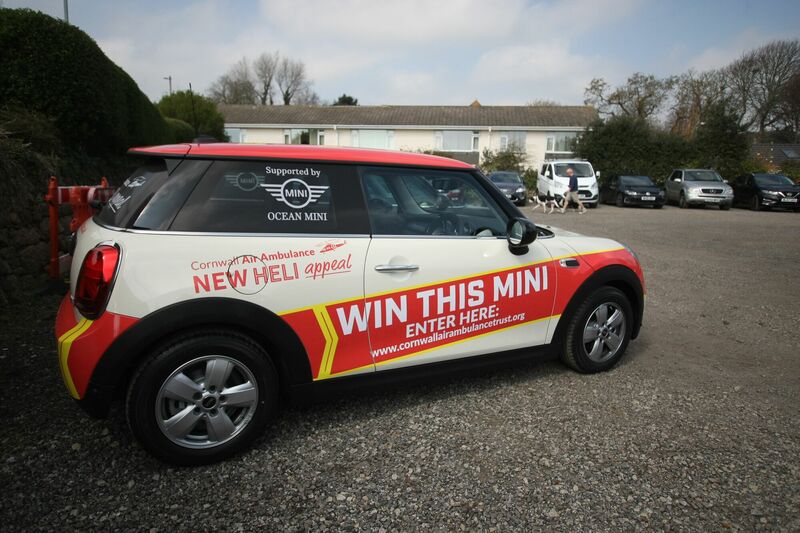 Support for Cornish Pasty Week! 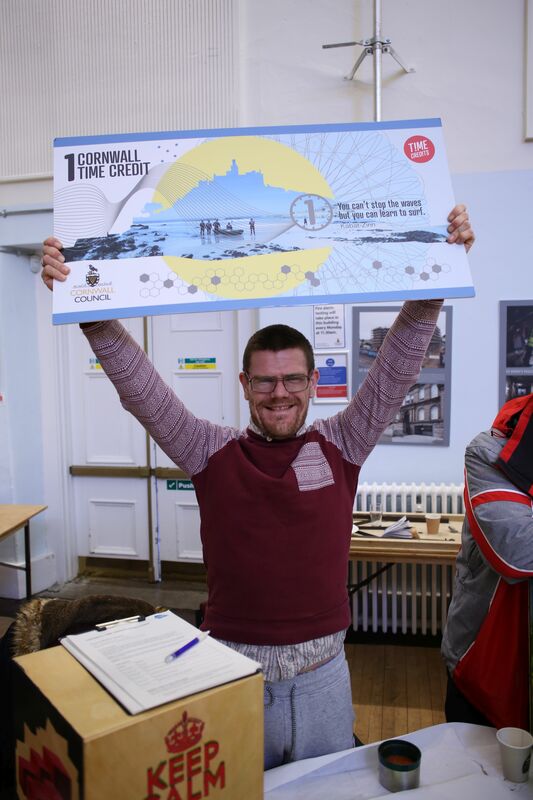 Last Wednesday, the 20th of February marked the halfway point of the first 'Get Set to Go' initiative in the Penwith area.